Choose an available Saturday on the calendar, then click Book Now and proceed to checkout to choose your payment method and complete your booking. 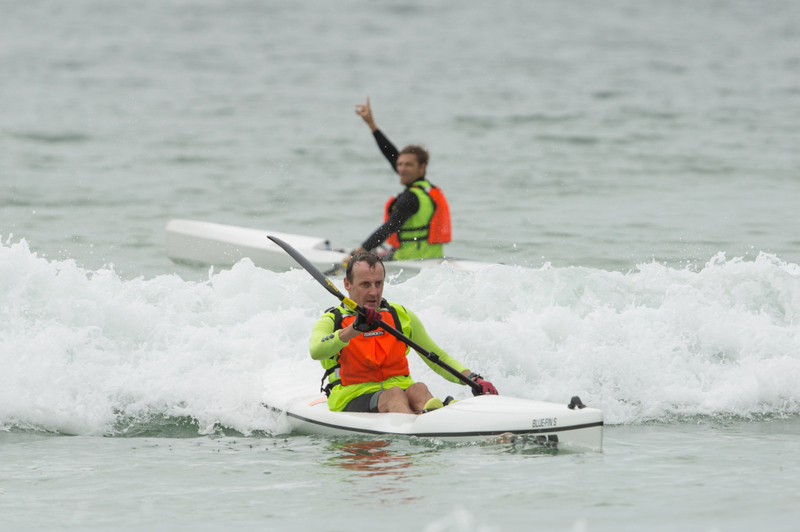 The Ocean ABC of Paddling is for the people who are totally fresh to the sport and want to start paddling. OR, you have paddled once or twice, but haven’t quite mastered it yet and want some expert pointers. 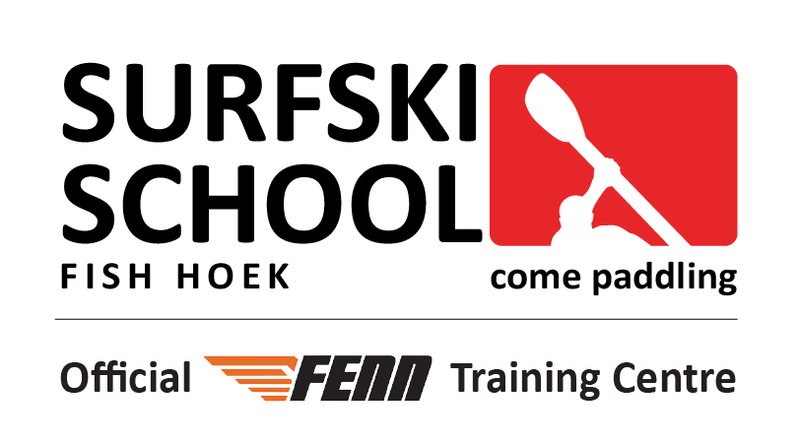 This will be your introduction into the wonderful and adventurous sport of surfski paddling. You don’t need ANY equipment; we provide the surfskis and the paddles, all you have to bring is your get-wet-kit.